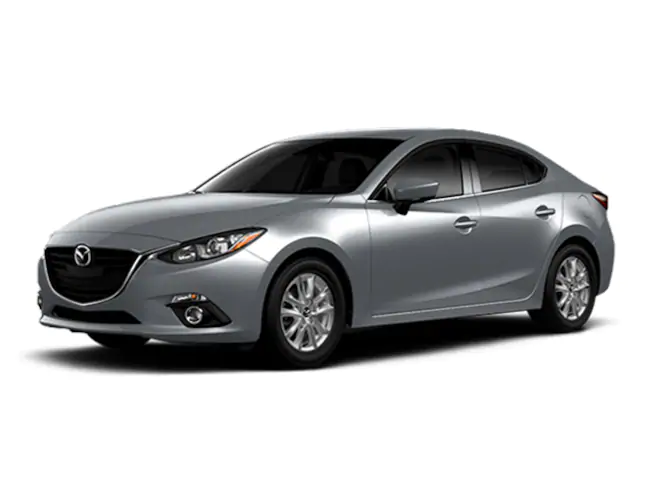 The 2016 Mazda3 is both fun and fuel-efficient thanks to Mazda's Skyactiv chassis and powertrain technology. With a peppy engine and satisfying steering and brake feel, the Mazda3 is among the most fun-to-drive cars you can buy for under $20,000. Warranty includes a 7 year - 100,000 mile powertrain warranty from original purchase date. Also, a 12 month - 12,000 mile limited bumper to bumper warranty starts when you purchase the vehicle!! Covered repairs have a $0 dollar deductible. Our team at Riley Mazda work to insure you have the best purchase experience possible. We offer affordable financing options, flexible service hours and loaner vehicles/shuttle rides on request. Stop by and get yourself into a great vehicle at a great price today!! 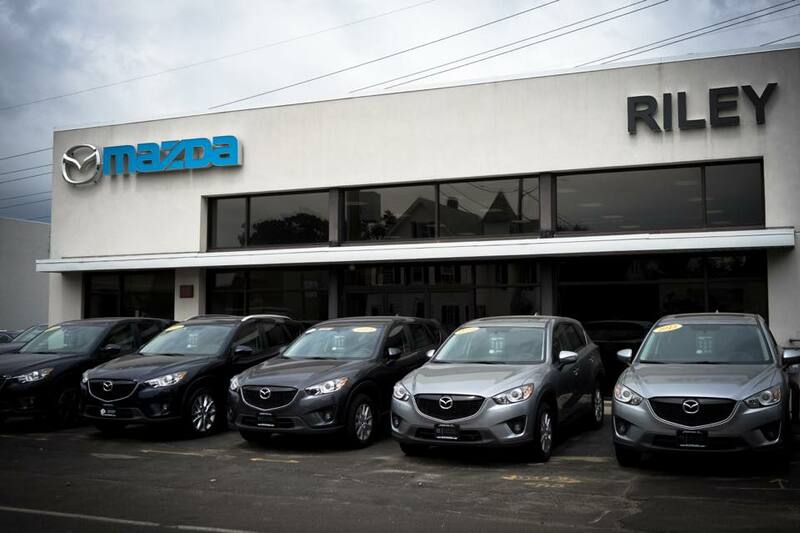 Riley Mazda is a Mazda dealer in Stamford CT with huge selection of Mazda models. Our new and used car dealership offers quality vehicles plus all the car service, parts and auto financing drivers from Norwalk, Danbury, Greenwich and Milford need.